On the 1st and the 2nd of June, we celebrate all kids at Kids’ Day [email protected]! 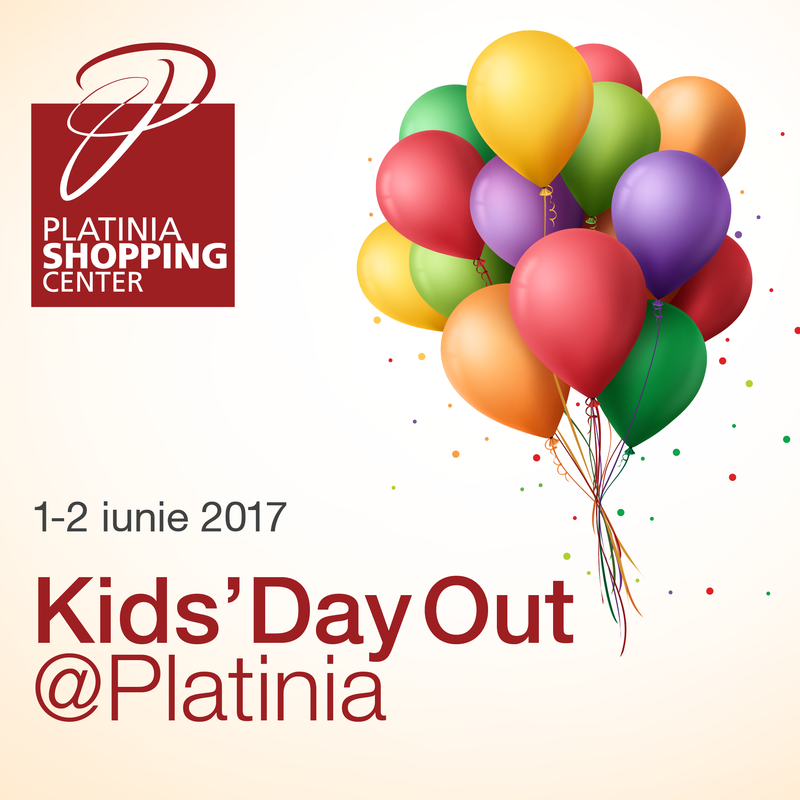 Puppet theatre plays and storytelling with MiniReactor and AnimArt, concerts with the music schools Rock Academy and The Beat, the Țăndarică Kindergarten and ArmoniaMusic, creative workshops and lost of fun await the smallest of our customers, starting 16:00 hours, at Platinia Shopping Center. Kids’ Day [email protected] – huge fun for the little ones!